Painting a wall seems like a straightforward affair. However, it’s an easy job to botch. Follow our expert advice for a gorgeous, even paint job every time. Here are the steps you should take the day before you pick up the paintbrush. Move all furniture out of the room. You don’t want to risk splattering your furniture with paint. Lay down drop cloths. If you don’t have specialized drop cloths, consider using old sheets, tarp, or a similar material. Designate one area of the room to supplies and tools. Keeping everything in one spot will help you work more efficiently. Repair damages. Got holes in the walls or flaking paint? Make sure you attend to those problems before painting. 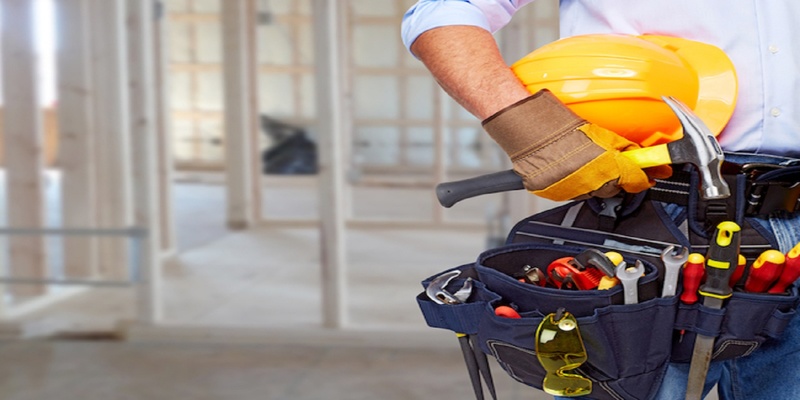 Need help making those minor repairs? Check out our guide on repairing drywall. Remove outlet covers and other wall fixtures. These can be hard to cover with drop cloth or tape, and would best to remove them to avoid getting paint on them. 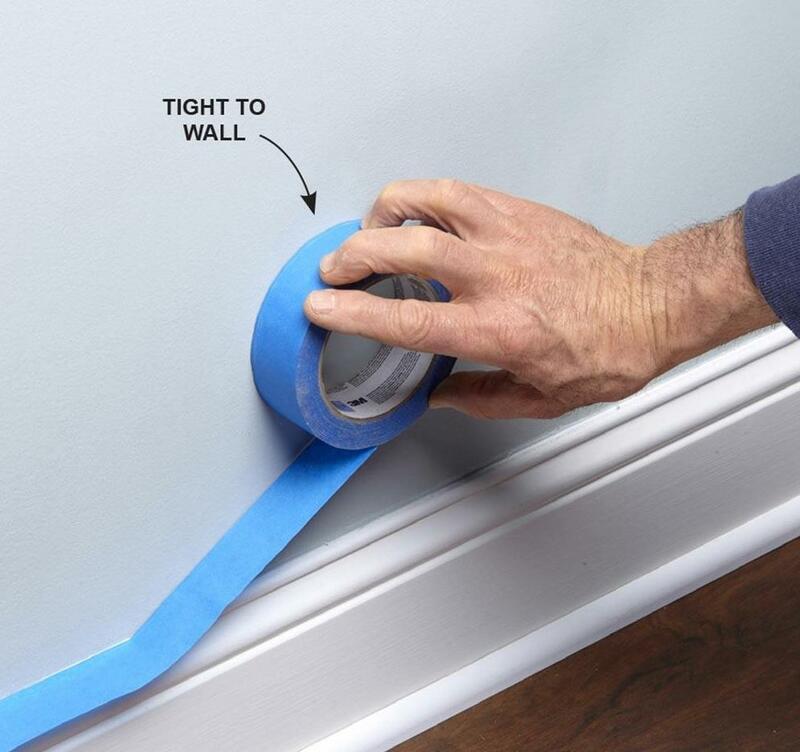 Use painter’s tape around the baseboard, door frame, and ceiling moldings. This ensures a straight, even border. Tape anywhere you want a cleaner line. Clean the walls. Grease spots, stray hairs, and dust can become trapped in wet paint. Wipe down your walls with a damp cloth prior to painting for a smooth, even finish. Grease spots can be removed with water and soap. Now that you’ve got the prep work out of the way, it’s time to paint. Here are tips and tricks for you to get that flawless paint job. Paint from the top down. If the paint drips, you can correct it before it reaches the floor. Paint the ceiling first. If you’re painting the ceiling, make sure to paint it first, then the walls, then the baseboards and trim. Allow each coat to dry fully before applying the next coat. Use the right brush. Trim brushes are great for painting around door and window frames. Sash brushes work best for freehand painting around wall obstructions. Load the brush properly. You should only coat one-third of the brush. Run the brush along the edge of the paint can to remove excess paint. Don’t overload the paint roller. Sometimes it’s difficult to tell how much paint is on a roller. Cover half of the roller in paint, then roll onto the rolling tray to remove the excess. Paint in a “W” shape. 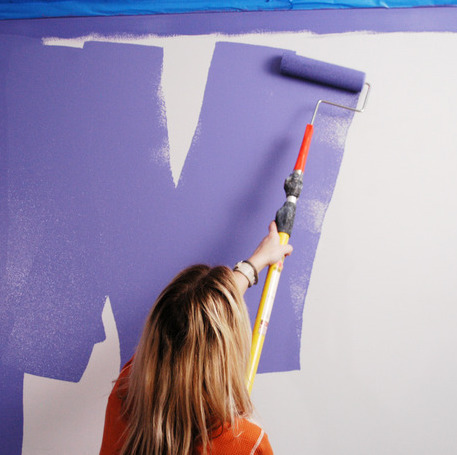 If you’re using a roller, paint in a vertical direction, and move across in a “W” shape. Once you’ve painted that section of the wall, go back over it in a horizontal direction. Wrap wet brushes in cling film. Need a breather? Don’t leave the brushes to dry out. You can use cling film to keep brushes wet for up to twenty-four hours. Don’t paint on a rainy day. Humid conditions cause paint to dry slower. If you know you’ll be painting on a rainy day, try to use a slow-drying paint. Don’t try to correct mistakes on drying paint. If you notice a drip or mistake on an area that’s already started to dry, avoid the temptation to correct it. Doing so may only make it worse. This is why it’s best to paint from the top down, so you can correct mistakes as you go. Don’t skimp on brushes, rollers, and supplies. 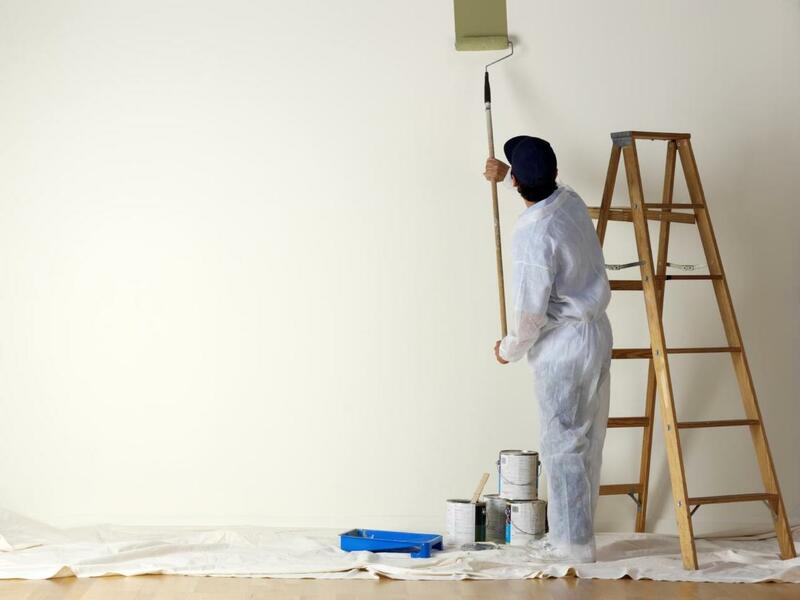 Painting a room can be expensive, and owners are often tempted to purchase cheaper supplies in a bid to save money. Low-quality brushes and rollers will leave streaks and uneven textures. Don’t get discouraged after the first coat. The first coat of paint won’t be perfect. That’s why it’s important to apply a second coat after the first has dried for an even finish. Pay attention, and go slow. The best way to ensure a professional paint job is to work slowly and carefully. Take your time, and remember that a rushed job will result in several mistakes. Clean your brushes thoroughly after use. Good paint brushes don’t come cheap, so make sure to clean them thoroughly after the job is done. Store them in their original packaging to protect the bristles. 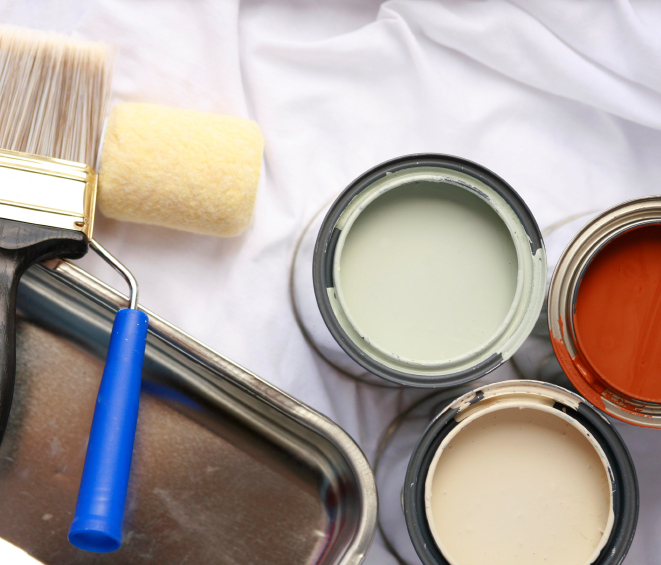 Painting a room in your home can be exciting – if you know what you’re doing. Following these tips will ensure every wall in your home looks professional and flawless. Is your project too big to tackle by yourself? Let GreatPros help. 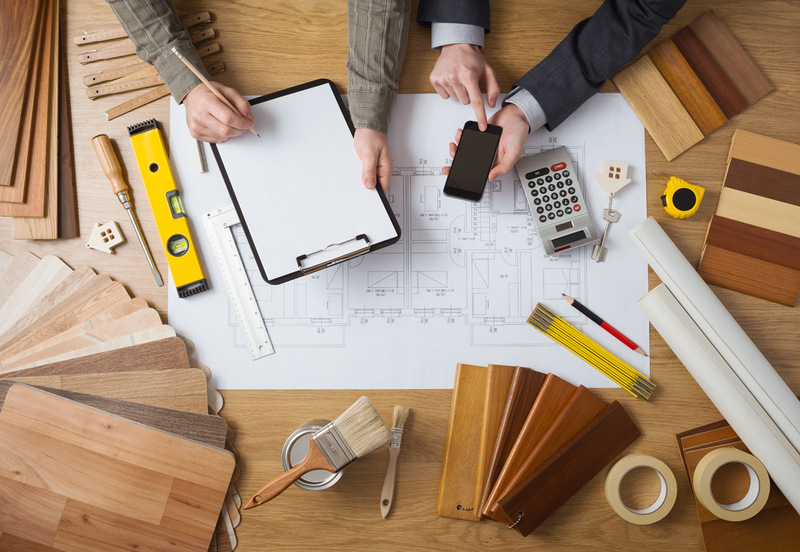 Tell us about your project, and we’ll connect you to a local painter who can do the job for the best price.